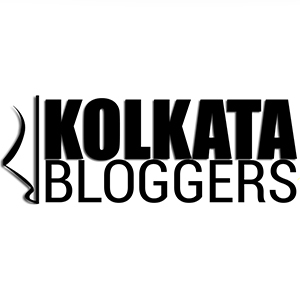 foodiedada – Page 2 – Food exploration and Travel tales of a Bengali techie! ‘Pan Asian Delight’ at Sonnet brings you closer to South East Asian delicacies! November 26, 2018 November 26, 2018 Categories Festival, Restaurant reviewLeave a Comment on ‘Pan Asian Delight’ at Sonnet brings you closer to South East Asian delicacies! Continue reading ➞ ‘Pan Asian Delight’ at Sonnet brings you closer to South East Asian delicacies! Recipe of ‘Railway Mutton Curry’ and its origin! September 30, 2018 September 30, 2018 Categories Food history, RecipeLeave a Comment on Recipe of ‘Railway Mutton Curry’ and its origin! Continue reading ➞ Recipe of ‘Railway Mutton Curry’ and its origin!